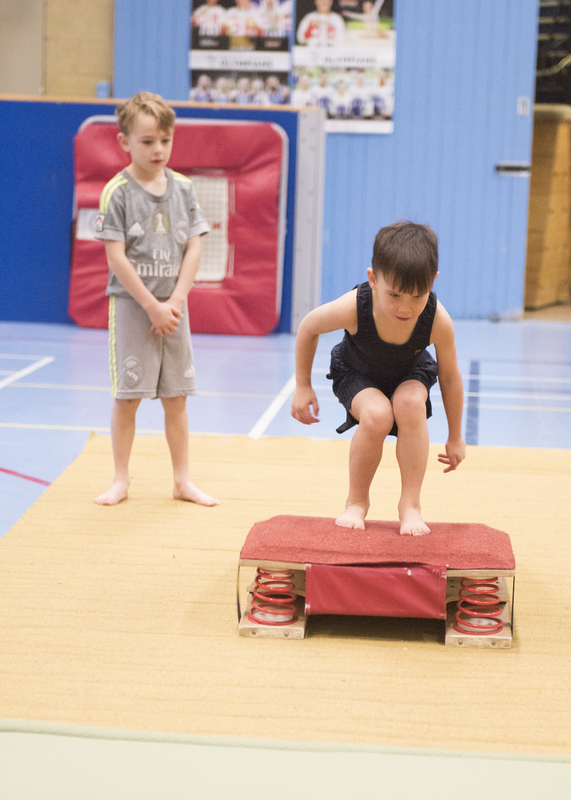 Grays Gymnastics Club provide a variety of classes for children with mixed abilities in all age groups. We operate over several leisure centres in Conwy and Denbighshire which means that we cover the largest area of any other gymnastics club in North Wales. 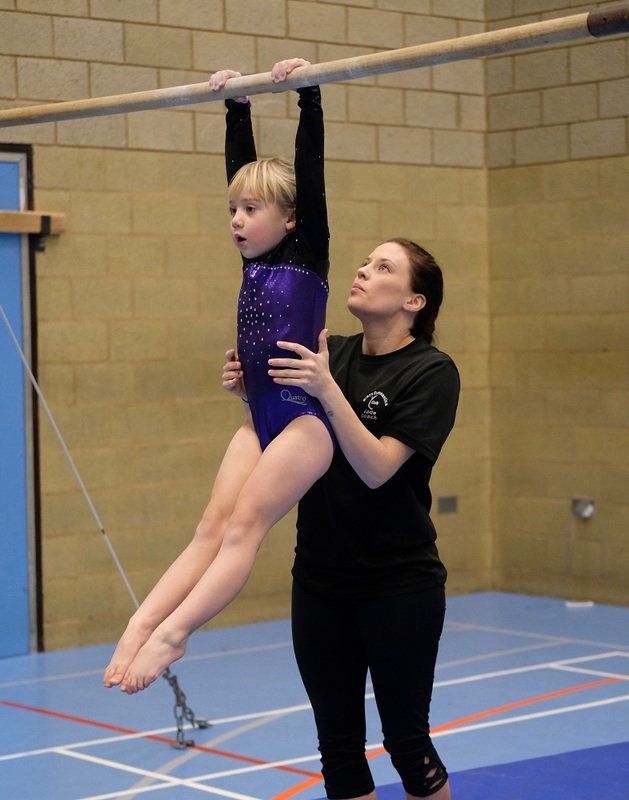 We run classes ranging from pre-school, which is appropriate for children from 12 months to 4 yrs, and a variety of recreational artistic gymnastics classes for children aged 4 and over. 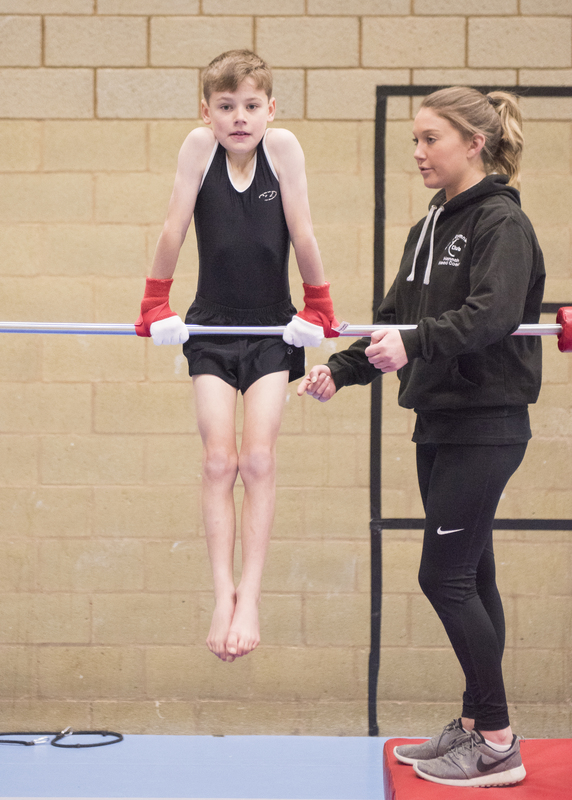 We also have a program for Gymnasts aged 14+, who wish to turn their hand to coaching. Gymnasts who demonstrate natural physical ability, potential and aptitude, may be invited to join the boy’s squad and girl’s squad classes. Squad gymnasts are selected by experienced coaches and are usually picked from the recreational class following a trial period.